Are You Considering Changing Your Mobile Phone? Then Stop Thinking about It Right Away! Yes, I Am Asking You To Stop Thinking, And Wait. As some promising phones are in the pipelines and are going to launch very some. And I don’t want you to regret having those amazing devices, since, among the technologies that have totally changed our world; where mobile phones come at the top. In this spring, it is highly likely SAMSUNG is planning to launch its new device of galaxy series that is Galaxy S6 with the model number of SM-G925F. It has been revealed that, this 5.1inches (possibly) device will have 2560×1440 AMOLED screen along with 64-bit octa-core Exynos ARM chip, and will run Android 5.0 with the 32 GB storage. 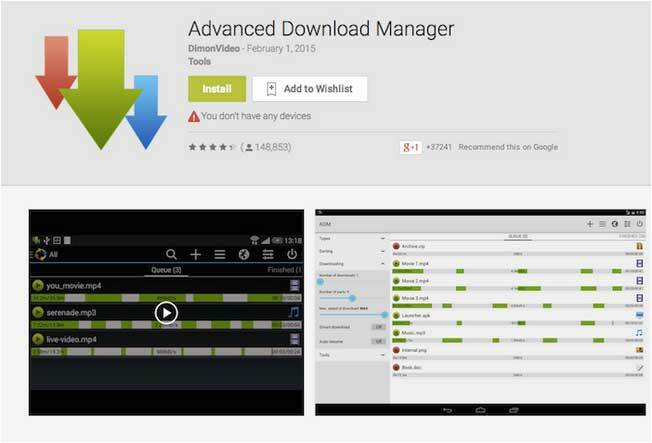 Moreover, this incredible device will come with 20MP camera and a RAM of 3GB. 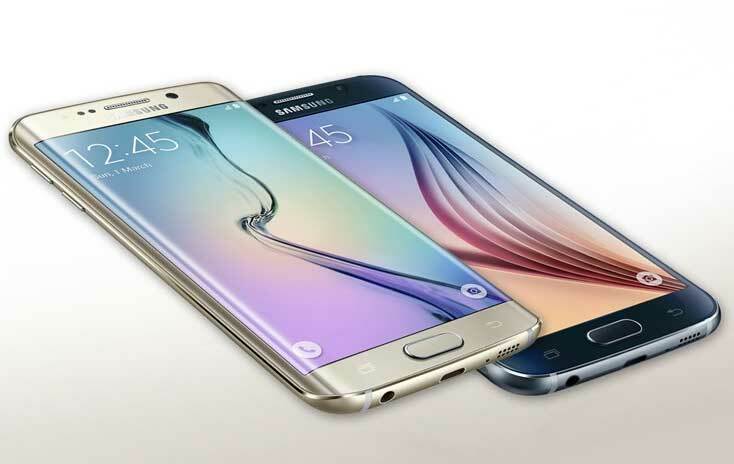 It is also held that S6 will contain a lot of SAMSUNG’s own applications in order to slim down the TouchWiz. 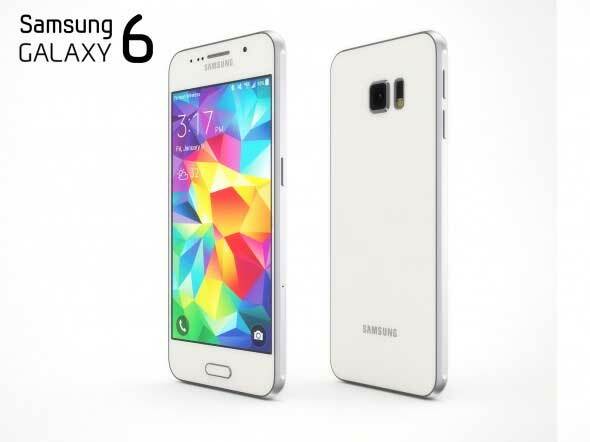 So, this smart and stylish upcoming phone Galaxy S6 will be a good choice for you if you are interested to purchase the new phone of SAMSUNG family. 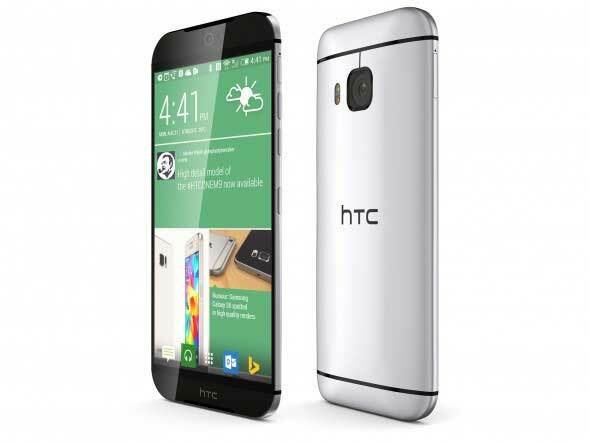 I believe that you are well aware of the popularity of HTC One M8, one of the best phones of HTC. 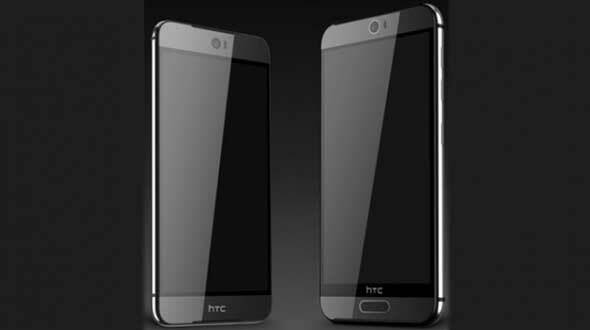 Now after the Success of M8 , HTC once again ready to percolated by its another remarkable device that will come up with 5 inches full-HD Super LCD3 display, 3GB of RAM, a processor of 810 Snapdragon along with 13MP front camera and a rear camera of 20 MP. It is also leaked that this phone will be ultra Slim that is at 7mm. So what do you think, isn’t it a better idea to wait until the release of these new models? You have heard about the tremendous success of LG G3 which was among the top 3 smartphones of 2014. But now you will be happier after knowing that LG is now ready to penetrate the market with its new phone LG G4. 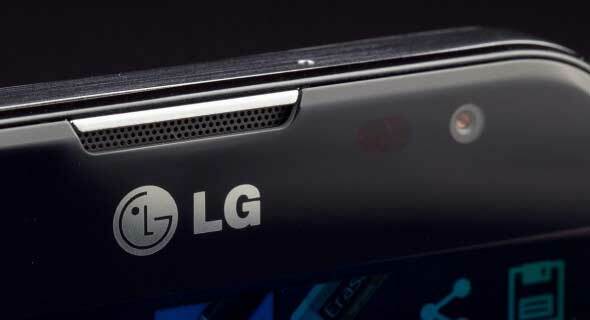 A third addition to the LG G series that is going to launch in the near future with 3GB of RAM, a resolution of 2880 x 1620, and a Snapdragon 810 processor. Is this upcoming phone not sounding crazy to you? How Apple can sit in idle? Although they are enjoying the success and the Interesting Features in new iPhone 6 Plus and iPhone 6, but this success can’t stop Apple to invent new and amaze their customer. 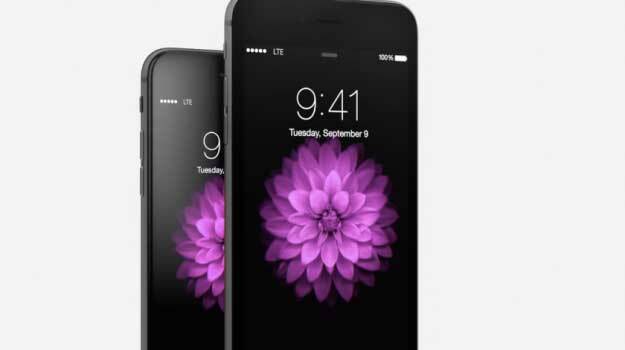 So if you are Apple lover it will make you excited that apple is scheduling to launch iPhone 6s somewhere in this year. Before launching iPhone 7 in September (that will run iOS 9,) they will probably launch 6s with few new features. Well, I Told You That You Will Change Your Mind In The End And Will Love To Wait For These Upcoming Phones To Launch So That You Can GRAB ONE OF THEM!! !